A HTML page is basically a collection of various tags, these tags not only tell a browser how to interpret and display text between tags, but these tags are also used by search engines in various ways. 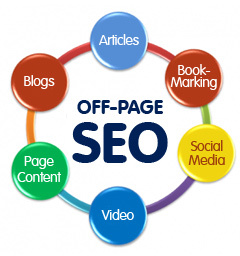 Below is a description of some of the various tags that are vital for any search engine optimization effort. 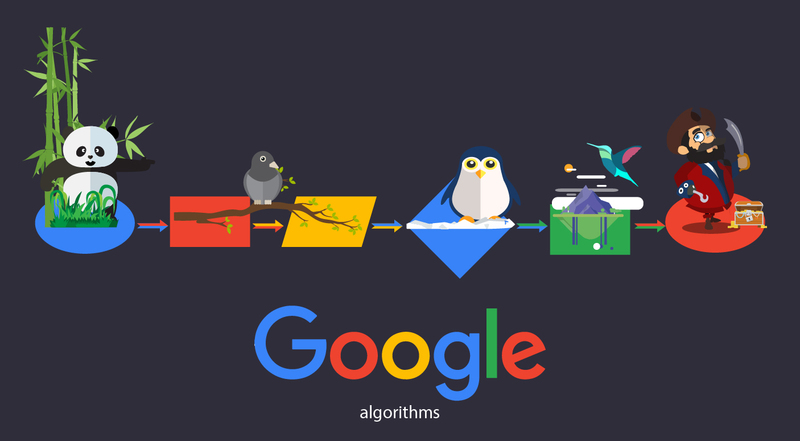 a) Title tag – The primary tag that is read by any search engine, the title of any web page is essentially a way for any web page to inform search engines of the contents that follow. The contents of the title tag are usually a composite of the keywords that are being targeted. This does not imply that a title tag should be littered with keywords and be hundreds of words long, such a mistake will probably result in Google ignoring your website all together. b) Meta tags– There is already a detailed discussion of the various meta tags in a previous blog entry, there importance has gone down over a period of time, but ignore these tags at your own peril. c)<a href> or the link tag– HTML and search engines calculate the number of incoming and outgoing links based on the number of these tags in a page, the more sites that have this tag pointing to your page the better your page rank and the converse also applies, too many links going out from your page also effect your ranking. The smartest thing to do is to regulate the number of irrelevant links going out from you page, by applying a simple rel=”nofollow” you can actually direct a search engine to ignore the outgoing link and improve your page’s overall ranking. d)<img alt=> or alternate text – The img tag is used for inserting images into a web page, the alt section is called the alternate text of an image, search engines use this text to catalogue not only the images on your site, but also to properly categorise the web page based on the alt text, occasionally high page rank pages, actually come up for keywords based on the alt text in images! e) <H1> <b> or formatting elements – These tags instruct the HTML interpreter to display the text in bold and larger text, search engine too lay more importance to H1 text. This however does not mean that making the entire contents of a web page header will make chances of ranking better. Same applies for the bold or other formatting tags. 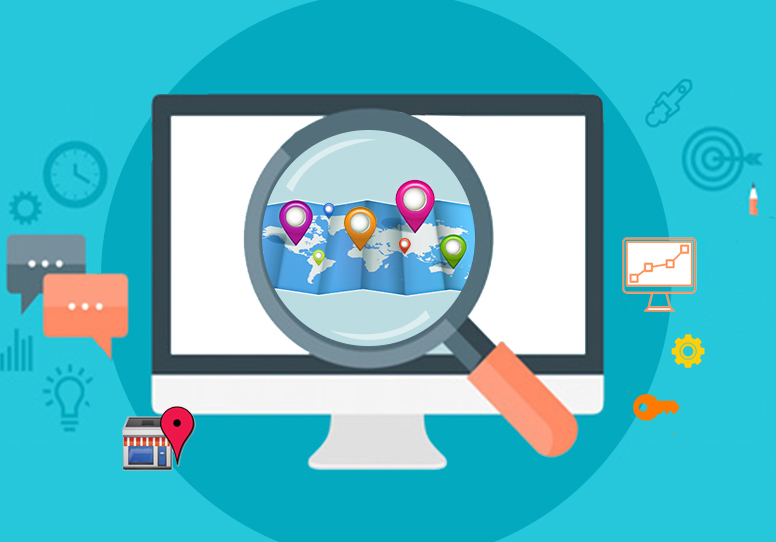 There are numerous tags that contribute to the search engine ranking of a web page, these tags are well known and used by search engine optimization experts to improve the search engine ranking of websites.